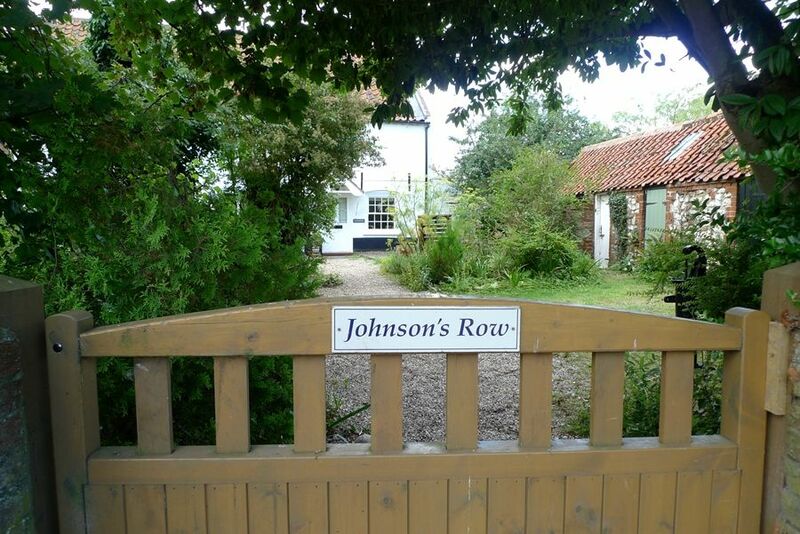 A traditional terraced coastal cottage in the heart of the popular village of Thornham within walking distance of the coast and three highly recommended restaurants. 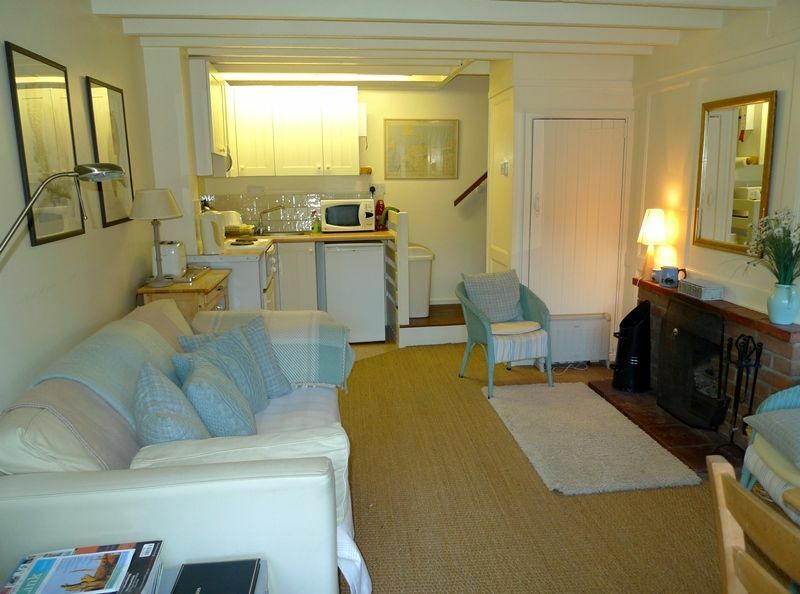 This cosy cottage has a comfortable living room with a kitchen area and upstairs there's a double bedroom and a bathroom. It has a pretty front garden with views across to the church and is situated opposite the church within walking distance of the beautiful coast. 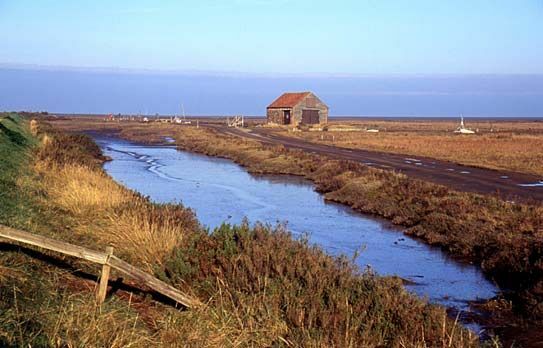 Perfect for bird-watchers with the RSPB reserve at Titchwell approximately one mile away and lots of lovely walks from the door. 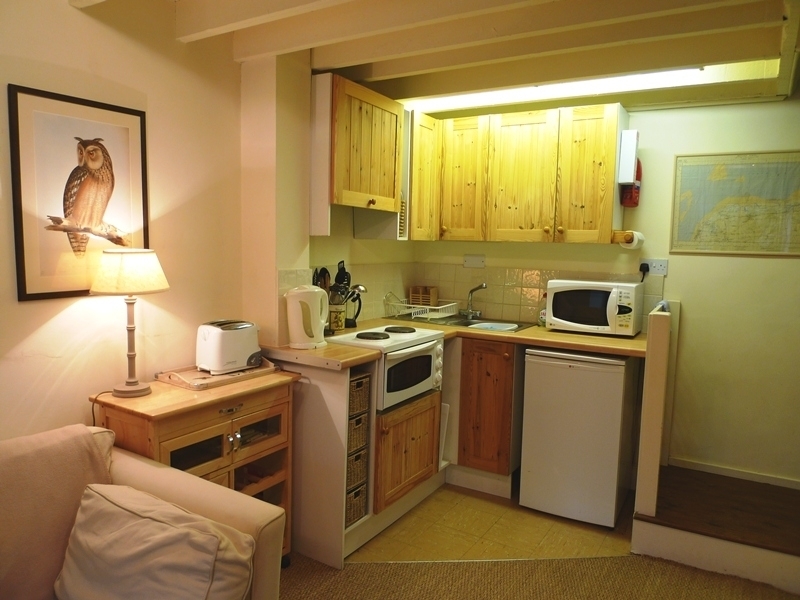 Kitchen Area: Small area with microwave, fridge, small electric oven/grill with two hobs. Please note that there is insufficient room in the cottage for a washing machine or a dishwasher. The stairs are very steep, but there is a good hand rail (not suitable for young children or the infirm). Bedroom 1: Double bed, bedside lamps, canvas wardrobe with hanging space and shelves. 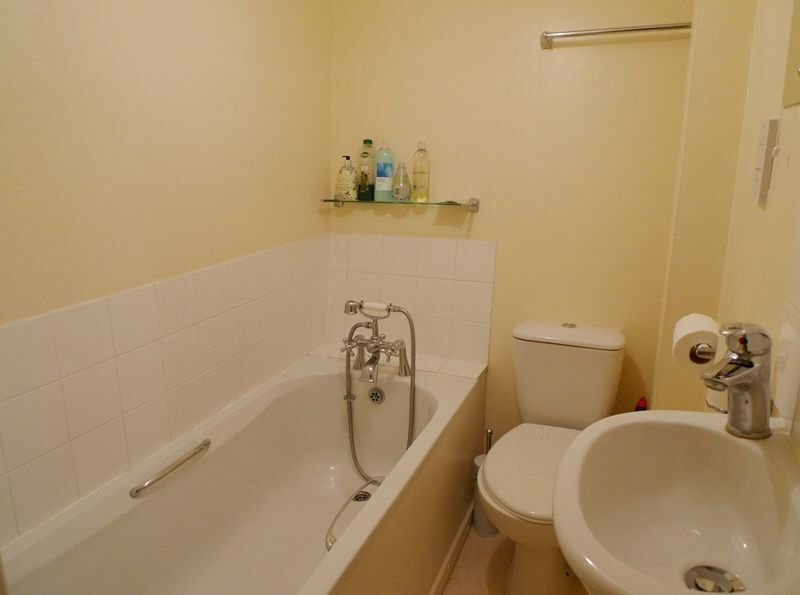 Bathroom: Bath with shower mixer attachment, WC, hand basin and airing cupboard. 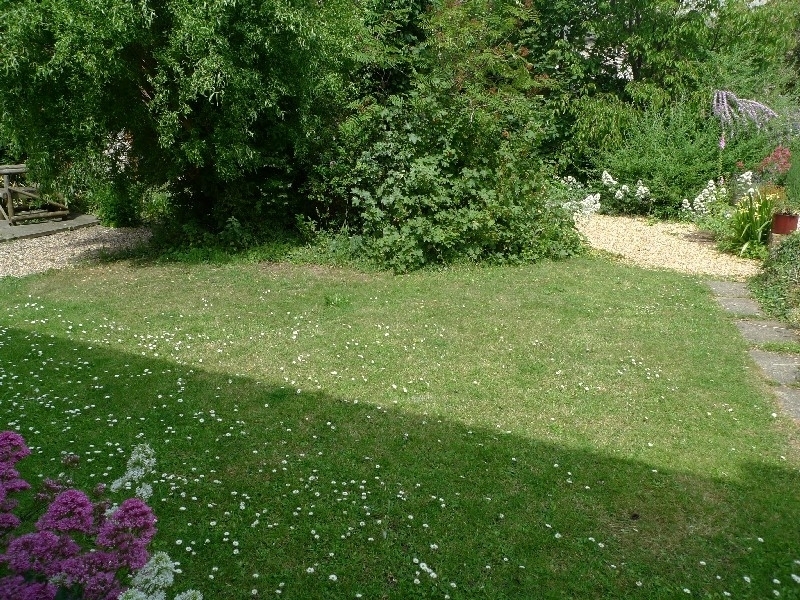 Pretty front garden mainly lawned with a variety of shrubs and plants, garden furniture and a shed. It is enclosed from the road via a gate, whilst open to the gardens of the two neighbouring cottages. Whilst there is no designated off-street parking, there are no parking restrictions and cars may be parked along the road close to te cottage. 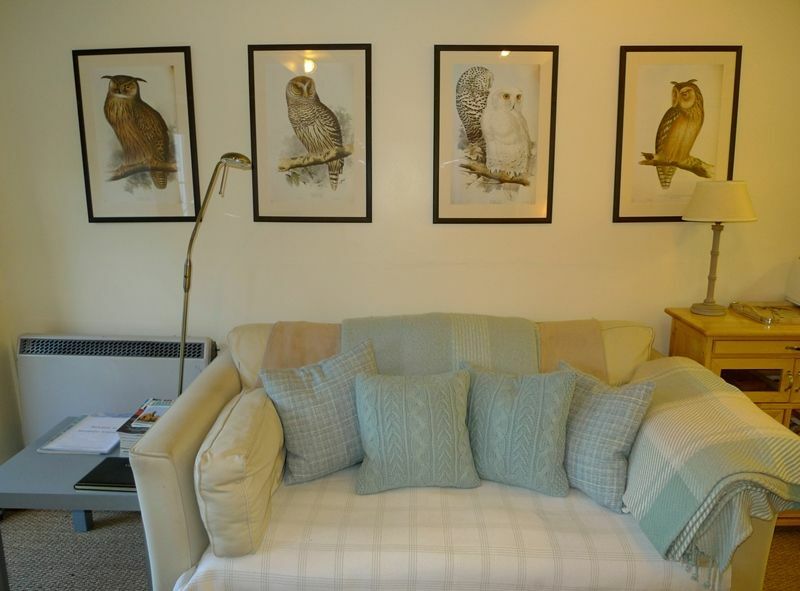 We love Sandpiper cottage, it is small but perfect. Thank you for welcome gifts and really hope to book again. 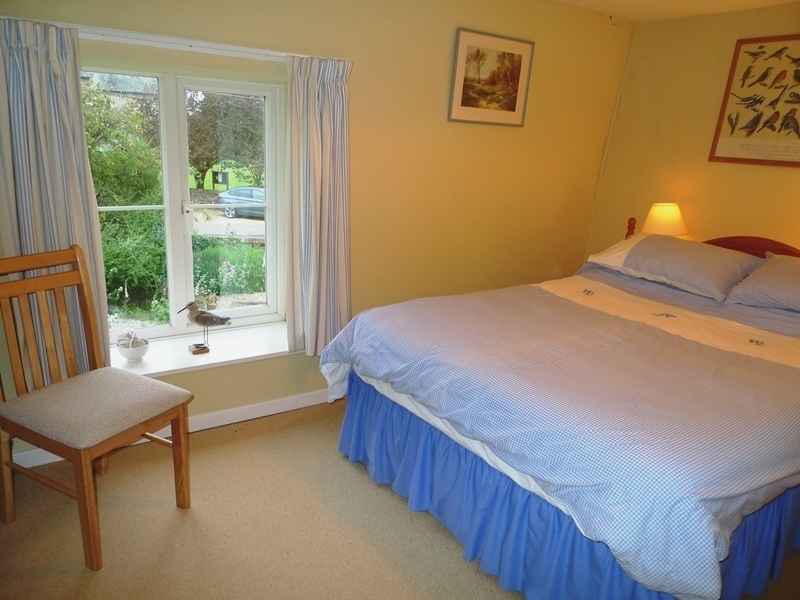 Sandpiper is small but perfectly formed! We love the open fire, which keeps the living room cosy and warms the upstairs bedroom at the same time. Great location, cosy and unique. 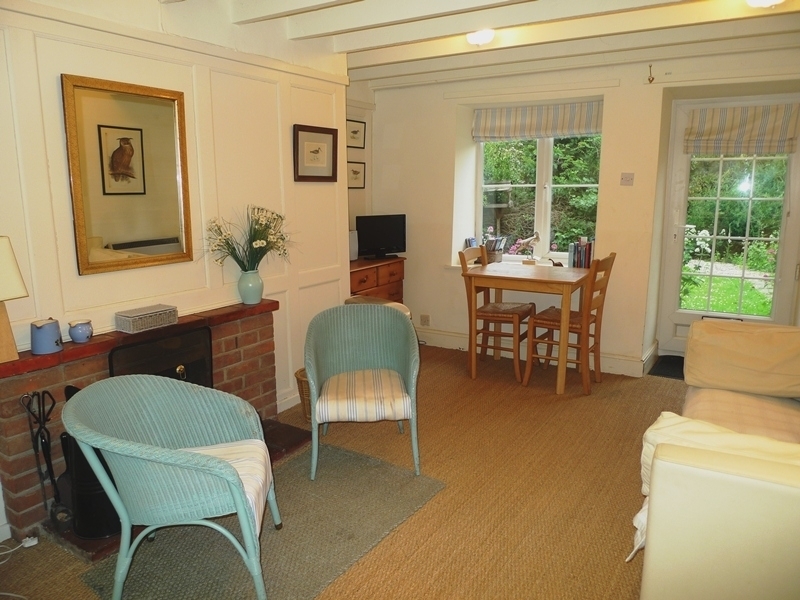 Delightful, comfortable and cosy cottage, perfect for my husband and I, a great position for walking! !